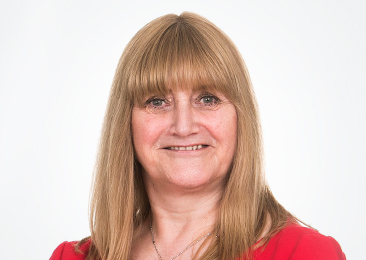 As Managing Director, Cathy has an overall responsibility for ensuring the organisation provides a quality service to all mainstream and supported tenants, service users and staff. Cathy works with the Group Director of Housing and Care to prepare, implement and adjust strategy, policies and procedures to ensure that the organisations’ objectives are met. Within this there a responsibility to service the Boards of both Loretto Housing Association and Loretto Care. Cathy has been with the organisation since 1993, and has worked in nursing and social care for over 30 years.